The year round leadership team at Perlman Camp has numerous years of Jewish camping experience. We are diverse group with camping, social work, education, marketing, design and business experience blended with a passion for Jewish youth summer experiences! 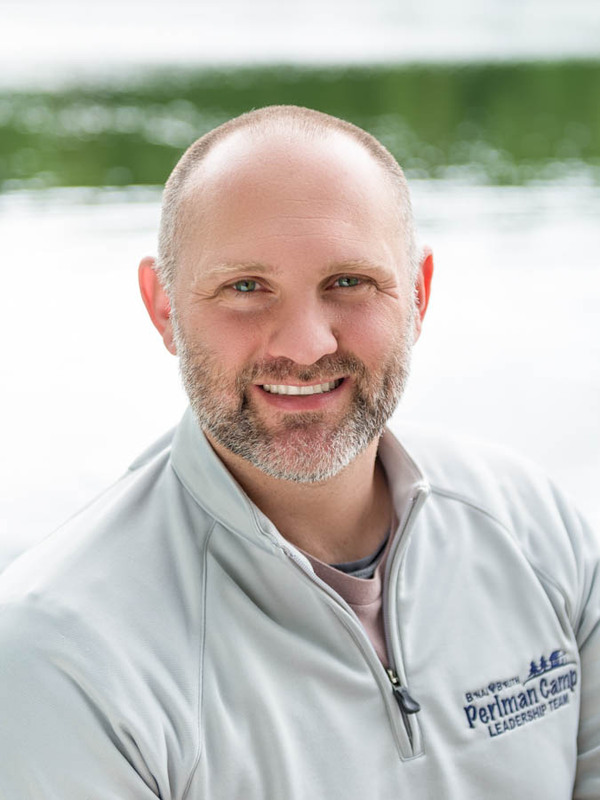 Stefan brings an extensive and dynamic background to the position of Executive Director of Perlman Camp, Beber Camp, and the Perlman Retreat Center at Beber Camp. He grew up going to camp as a camper, counselor, unit head, trip leader and camp director. He has been involved in Jewish camping for over 25 years and is deeply committed to the field. Stefan believes that camp is the ultimate venue for child growth, development and fun! He has a degree in Economics and a degree in Spanish from the University of Michigan, as well as an MBA with a focus on Strategy. Rachel has been calling Perlman Camp home since 2010. Growing up in Southern California, she has been involved in Jewish overnight camping since her first summer at Camp JCA Shalom in Malibu in 1992. 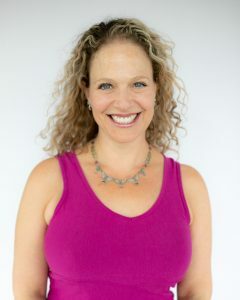 Rachel has a Masters Degree in Social Work and Certificate in Jewish Communal Service from the Wurzweiler School at Yeshiva University, and a Bachelors Degree in Psychology from the University of Michigan. Rachel lives in Maryland with her husband Brad and son Nathan, who spent his first summer at Perlman at just six months old! Marc has been involved with Jewish camping for over 25 years as a camper, counselor, photographer, and now full-time team member. Marc received his undergraduate degree in Applied Math and Economics at Brown University, and started his career as a financial consultant at PricewaterhouseCoopers. Marc left consulting to engage his creative passion, establishing his own photography company to work with non-profits around the world, and then transitioned to a project manager role in both for-profit and non-profit organizations. 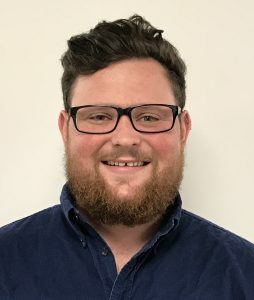 In 2014, Marc joined the Perlman and Beber full time team, to take on the task of Fundraising and Alumni Engagement, and has loved every aspect of this role in both camps. Joel’s first summer at camp was a two-week Rookie session in 1993. He joined the full-time team at Beber in 2008 after a run as a counselor, sailing specialist, division leader, and program director. Joel joined the Perlman team in 2014 and his favorite Alice’s ice cream flavor is an Oreo Blizzard! 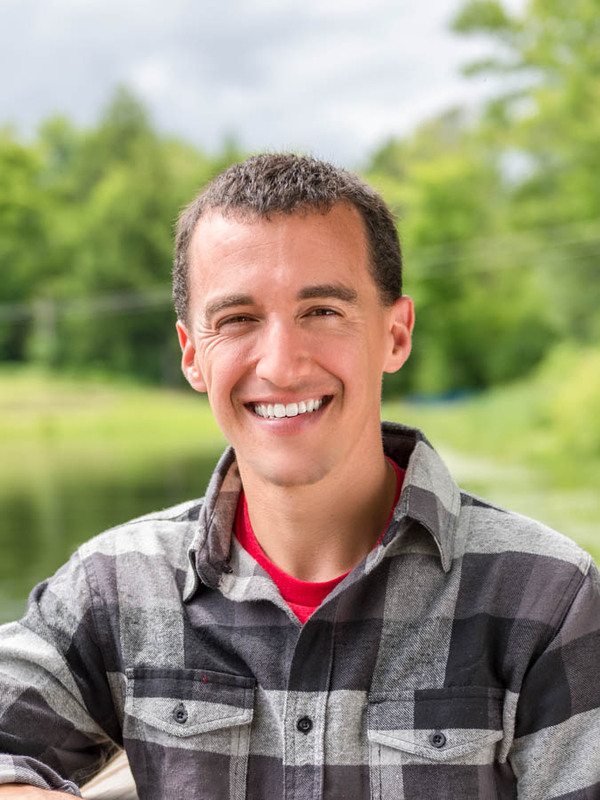 An avid scuba diver and million-miler flyer, Joel holds a bachelor’s degree in History and Political Science from the University of Wisconsin-Madison, and worked at the UW Hillel Foundation as the Director of Engagement before returning to the Camp world. 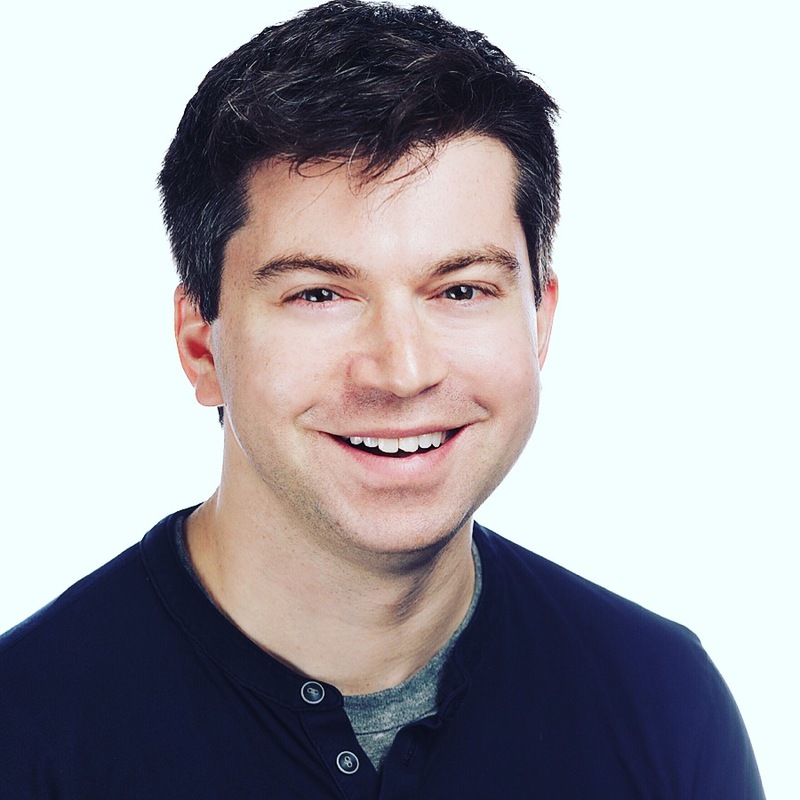 Recognized in 2014 as one of the “36 under 36” up-and-coming Jewish Professionals in Chicago, he is a Society of Human Resource Management Certified Professional and holds a Six Sigma Green Belt. Checkout his workplace Podcast on iTunes @ “All Conference”. Abe is ecstatic to have joined the Perlman year-round team. He grew up in New Jersey and first attended Perlman Camp in 2002. Since then, Abe has spent the last 17 summers at Perlman as camper and staff, working in many different areas. Abe received his BA in Geological Sciences from SUNY Geneseo in 2016. Abe relocated to the Washington, D.C. area. Ariel is thrilled to have joined the year-round team after calling Perlman home since 2001. Ariel grew up in New York, and received her BA in Sociology and Journalism from the University at Albany. 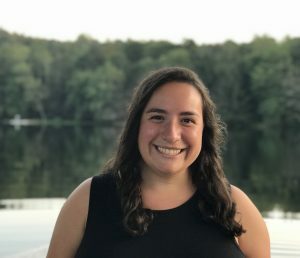 She has held many different positions as a staff member at Perlman including Head Counselor, Division Leader, Assistant Program Director, and most recently, Summer Operations Director. Ariel is excited to bring this extensive knowledge of camp to the role of Assistant Director of Operations. Candice has been the Judaic Director at Perlman since the Summer of 2011. In 2016, she joined the year-round team. She has been a professional Jewish and Israel educator since 2005. 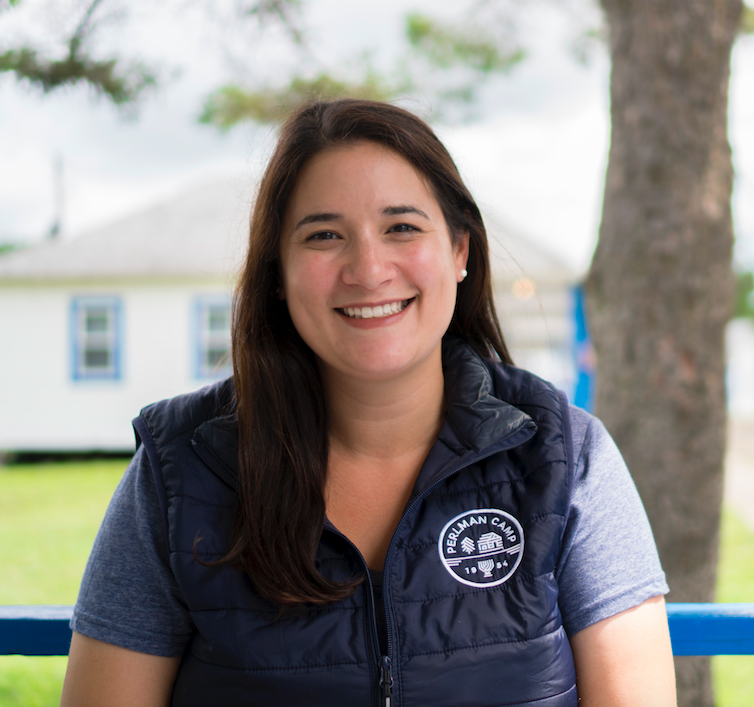 Candice loves that her camp role lets her share her passion for these topics with campers and counselors. Candice grew up in Dallas and was a counselor at Greene Family Camp in Bruceville, TX. She received an undergraduate degree in Political Science and Speech Communication from Texas State University after which she went to Bulgaria and taught English for two years. She then earned a Masters degree in International Political Economics from Leeds University, followed by a Graduate Certificate in Education from American University. 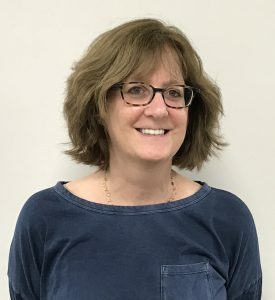 Never one to stop learning, she is currently earning a Graduate certificate in Israel and Education at George Washington University in conjunction with the I-Center. Candice lives in Maryland with her husband and her 3 children who attend Perlman Camp and firmly believe in “10 for 2”!. Lynn Robinson, CPA, joined the team in 2007 as the Business Manager. Lynn received her Bachelors of Science in Retailing from the University of Wisconsin at Madison. She has served as Financial Administrator on a multi-million dollar Department of Energy contract for a Fortune 500 company, worked as an accountant for a Maryland CPA firm, and acted as a Committee Chair for the JCC of Greater Washington’s Annual Book Festival. Lynn is a native of the Washington area and lives in Maryland with her husband and two daughters (who both have grown up at Perlman! ).